I feel so bad about dropping the ball on the video last week I was determined to NOT let it happen again. This video is a little different but I think it’s the best yet, and I still show you the step by step method. 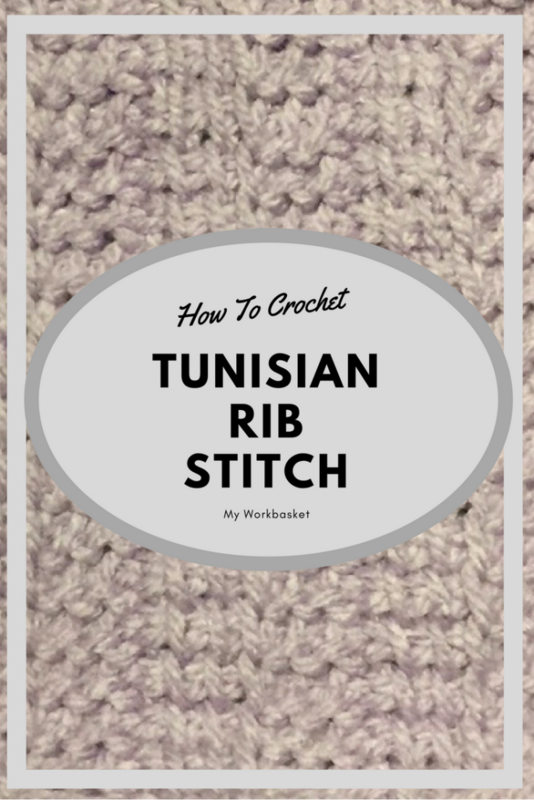 This week its block F, the Tunisian Rib Stitch. This is the Nicole Studio Classic in Soft Purple. The video is very accurate for the color. 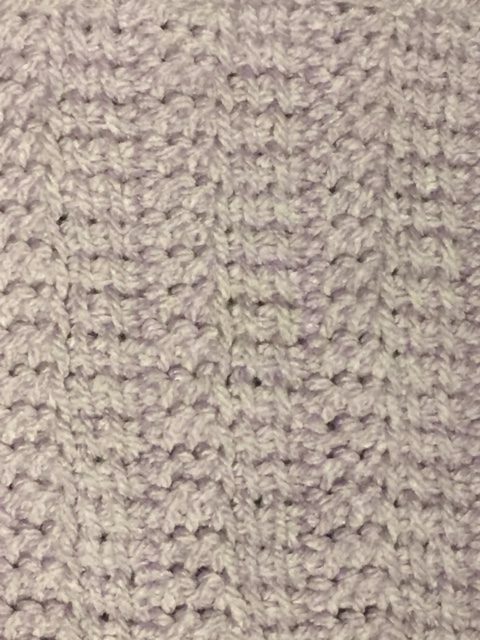 For some reason, I can never manage to get this yarn brand and style to photograph with an accurate color. Even in a lightbox and such it just doesn’t look accurate. My Blanket is coming along though I am more behind than I would like to be. It is what it is. I’m pretty chill about it. You can find the rest of the CAL here!